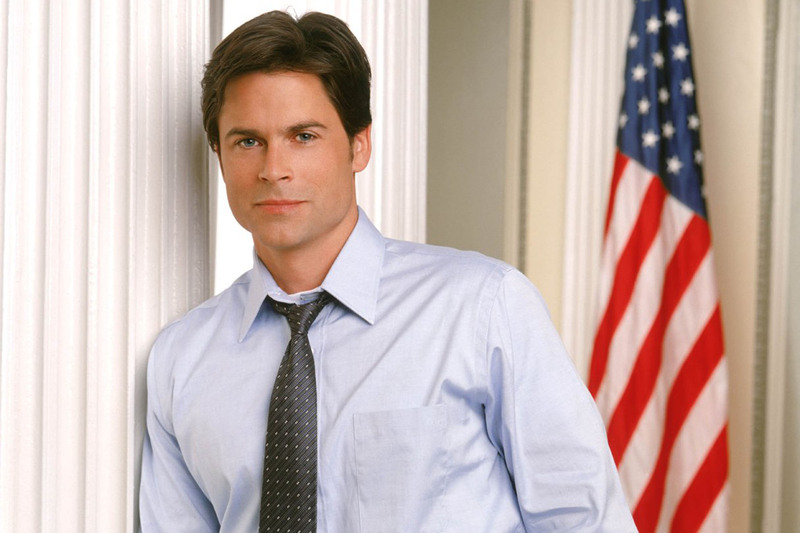 Rob Lowe has to return. The West Wing premiered in 1999 and ran for an impressive seven seasons, with Sorkin leaving after the fourth season. Lowe played Sam Seaborn, the White House Deputy Communications Director for four seasons until he left along with Sorkin. 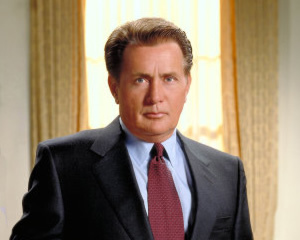 According to Sorkin, Lowe’s expressed interest in reviving the popular political series for even just a single episode. Sorkin added that while it would be something he’s interested in doing, a West Wing reunion doesn’t fit into his busy schedule at the moment. Recently, he’s written a number of feature films like The Social Network and this year’s Steve Jobs. What do you think? Would you like to see a West Wing reunion? Who would you like to see return? What would you like to happen? More about: NBC TV shows: canceled or renewed?, The West Wing, The West Wing: canceled or renewed? yesss another episode but with original cast and sorkin it. oh gods, yes please….. and please do it on Netflix or amazon….. it would soar in those venues…. and wed get a real hour of drama not 43 min…. It would be awesome if it came back!!! Bring it back!! I loved that show never missed it. Hope the whole cast could be in it. Would love this! I would hope if they did come back for a mini season they would bring back all the gang.